Zumex MultiFruit Stainless Filter cone. Does NOT include grating/shredder disc. 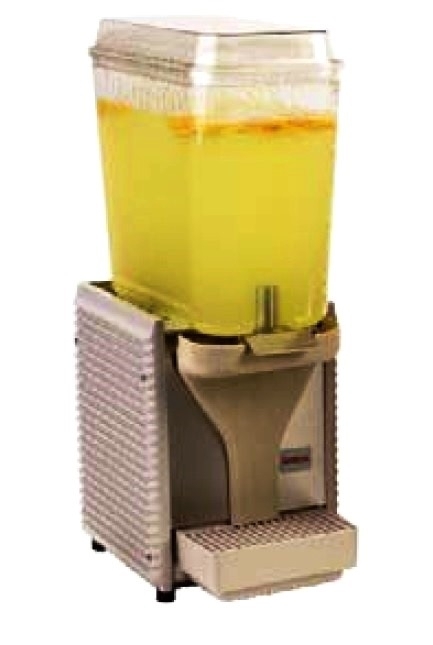 Compatible with old and newer version of all Zumex MultiFruit juicers.